Otay Ranch is a pedestrian-friendly 5,300-acre planned community with private swim club facilities, abundant parks and trails in a beautiful setting. 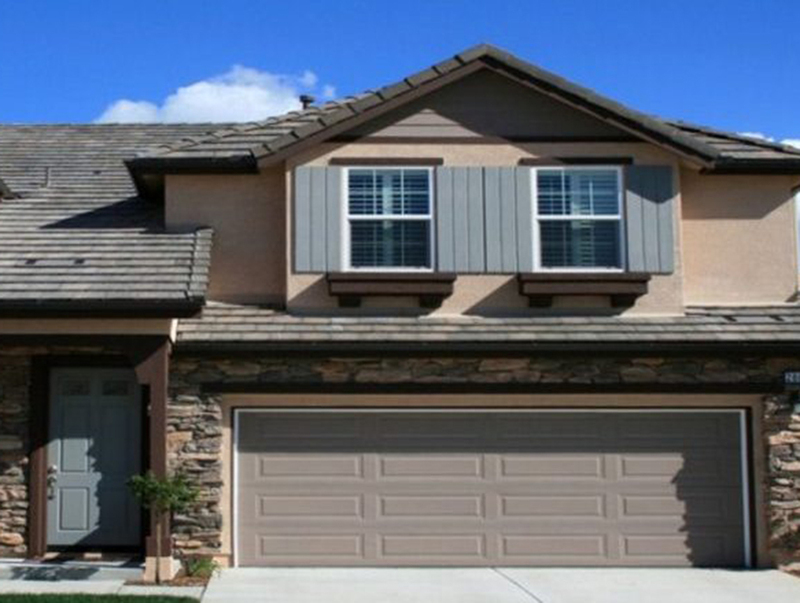 Located in eastern Chula Vista, there is a wide variety of single-family homes, condominiums, and townhomes. This neighborhoods showcase a mix of 2 bedroom, 3 bedroom, 4 bedroom, 5 bedroom and/or 6 bedroom homes. Some homes have a guest suite with a separate entrance. Since its opening in 1999, it took just a few short years for Otay Ranch to grow into a vibrant community that combines the best of old-style neighborhoods with the latest in community design. Today, residents are enjoying the community’s pedestrian parks, strolling and biking along the extensive network of trails, paseos, and promenade streets, and meeting friends and neighbors at Chula Vista Center. Another great addition to this community is the new Otay Ranch Town Center, it is the first major shopping and entertainment center to come to the San Diego metropolitan market in more than 20 years.